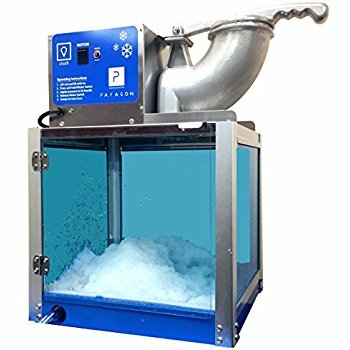 Snow Cone Machine Rentals 214-484-2489. 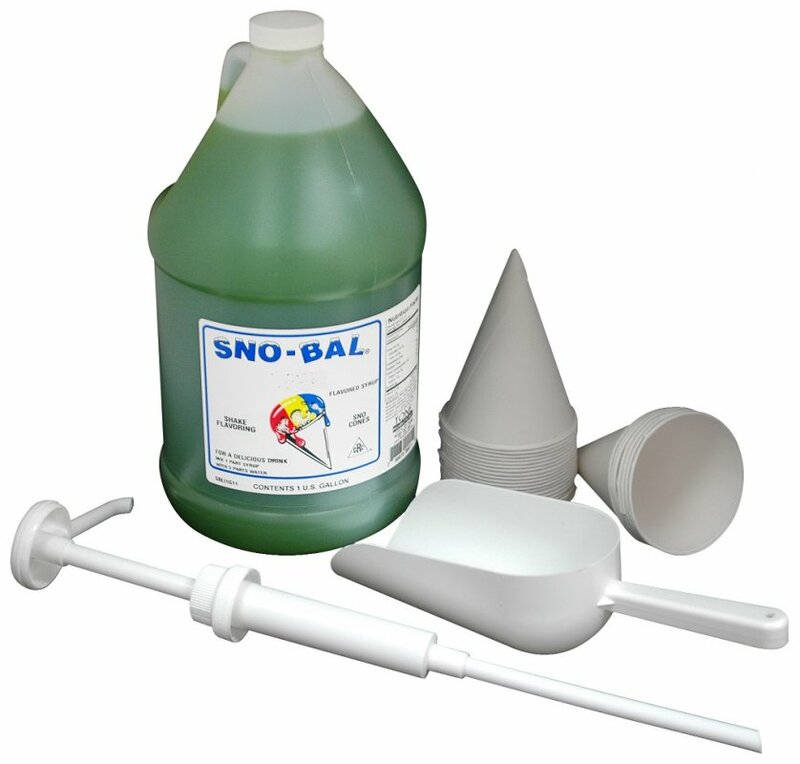 We have a great selection of Snow Cone Machine Rentals in Dallas to make your event a complete success. 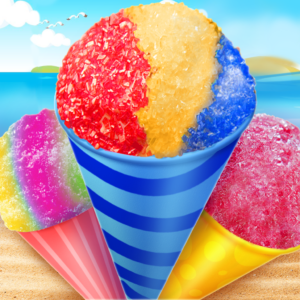 Whether it’s a big event, backyard get-together, birthday bash or just a hot summer day in the neighborhood, a snow cone machine rental is a great way to beat the heat while delighting guests of all ages. Give us a call 214-484-2489 to help you choose the right Snow Cone Machine Rentals in Dallas for your special event in the Dallas Tx DFW area. We deliver to the following cities : Dallas Tx., Plano Tx. , Prosper Tx., Addison Tx., Balch Springs Tx., Carrollton Tx., Cedar Hill Tx., Cockrell Hill Tx., Coppell Tx., Dallas Tx., DeSoto Tx., Duncanville Tx., Farmers Branch Tx., Ferris Tx., Frisco Tx., Garland Tx., Glenn Heights Tx., Grand Prairie Tx., Grapevine Tx., Highland Park Tx., Hutchins Tx., Irving Tx., Lancaster Tx., Lewisville Tx., MesquiteTx., Richardson Tx., Rowlett Tx., Sachse Tx., Seagoville Tx., Sunnyvale Tx., University Park Tx., Wilmer Tx. and Wylie Tx.